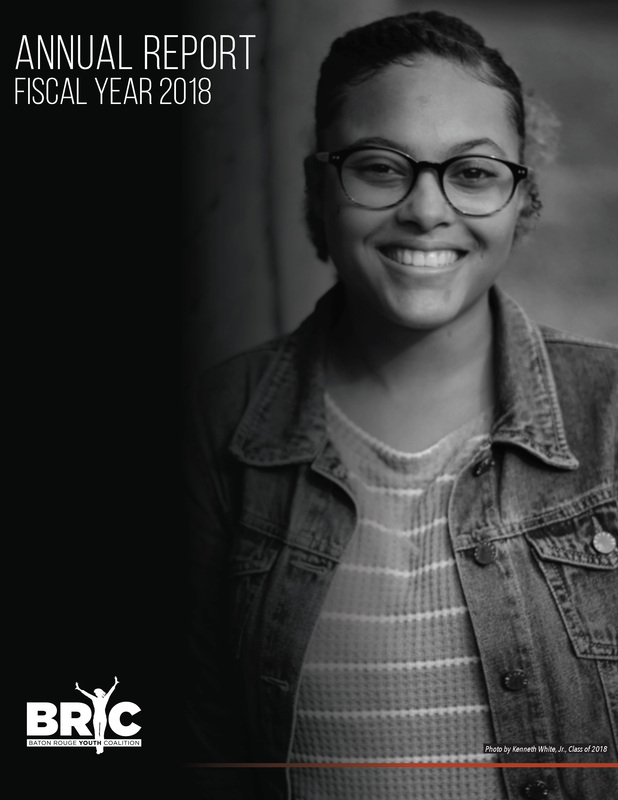 "I chose BRYC because it was filled with some of the most caring adults I had ever met." "I chose BRYC because I wanted something more, something different. I found a community that gave me the tools and courage to find myself when I was really lost." "I chose BRYC because they saw the potential everyone else saw in me, but only BRYC knew how to help me reach my goals." BRYC seeks driven high school students with college ambitions. Sound like you? Apply now! Partner with us to level the playing field for motivated, under-resourced high school students. We appreciate your consideration of making a recurring or one-time financial contribution! © 2019 Baton Rouge Youth Coalition. Have you seen our 2017-2018 Annual Report?